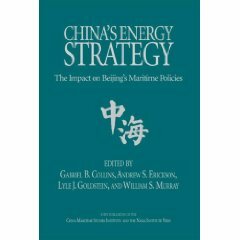 Andrew S. Erickson, “China’s Boomers: Implications if China’s Deterrent Goes to Sea,” presented at panel discussion, New America Foundation, Washington, DC, 9 January 2008. 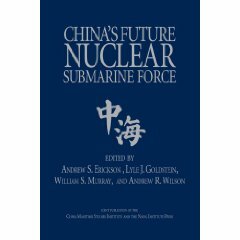 The public revelation that China has constructed two or more new ballistic missile submarines raises a number of strategic, operational and bureaucratic questions about the future of nuclear arsenals held by China and the United States. 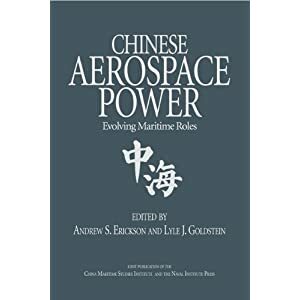 How China deploys and operates these systems, as well as how the United States responds, will significantly impact the stability of deterrence in the Pacific. 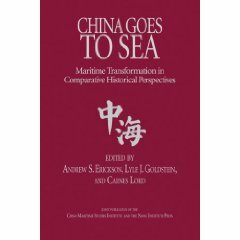 Five national security scholars participated in a round-table discussion at the New America Foundationon on the subject of whether China’s deterrent will go to sea and what that means for U.S. national security. As these questions play out over the next decade, these five experts are well poised to understand and inform the debate in the public sphere and policy arena. Click on the link above to download further information on the panel, as well as complete video and audio recordings.